Does the internal chatter of ADHD really sound all that different than that of those who don’t live with it? Our guest today has been working among other leaders in the field to help find those Gremlins in our heads and quiet them down, making room for the benefits that come with the positive voices and stories we write about our own contributions to the world around us. Do social situations exhaust you? Do you feel like your brain is working in overdrive to keep up with your environment? According to our guest this week, that’s a common refrain for those living with ADHD. We’re getting colorful this week on the show! 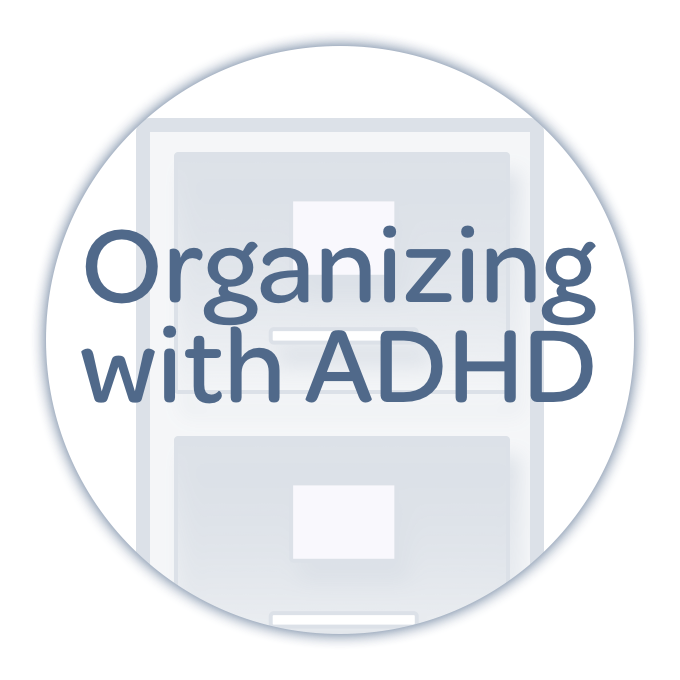 After a quick review of some cool emoji tools to take your charm AND organizational skills to a new level, we dig into chromotherapy and how you can use color to help sooth some of the challenges of ADHD. 337: ADHD Inattentive Type with Dr. Doug! Doug Herr is back with us all the way from Nashville to talk about ADHD Inattentive Type! 335: What's Next on the List? You have a terrific list of tasks. But how do you decide what to work on first? You’re working hard to learn and grow, to discover new things and be a better person, right? But in that process, how do you catalog and internalize all things you’re learning so that you’ll be able to recall them later and use them when you need them most … even when you don’t know when that will be? 320: What does accountability have to do with success? If you’re a regular listener of the show, you know we’re big fans of the accountability partner. Recruiting someone you trust to help you accomplish something new, build a new habit, conquer a pesky behavior can be critical to your success. This week on The ADHD Podcast, Nikki breaks down Levels of Accountability and shares a model for how you can apply an accountability partner depending on the change you want to experience in your life! A diagnosis of ADHD can open doors to clarity in your life. But it doesn’t take long to feel like those open doors are really just more pieces to a puzzle you have to put together before you can feel like you’re making any progress at all. Our guest today is Laurie Dupar, one of our favorite experts and resources, who joins us to talk through this puzzle of ADHD treatment. From medication to coaching to therapy and nutrition and self-care, we’ve got answer to help you navigate your ADHD diagnosis with confidence! 315: I'm Newly Diagnosed! Now What? If you’ve just found out you have ADHD, you’re likely swimming with questions. What do you need to know? How will your life change? How much research is too much research? If you’re overwhelmed and you don’t yet know how to talk about your new relationship with ADHD, listen to the show today. Our guest today is Michael Cimino. He is an entrepreneur and sales and marketing professional who has been supporting organizations as ADDA and CHADD in their work. But he’s also a member with his own story of his ADHD journey and he’s here to share today. In addition, Michael is going to share some news about the 2017 International Conference on ADHD, November 9-12, 2017 in Atlanta, where you can learn and connect with leaders in ADHD research, treatment, and coaching (like Nikki!). 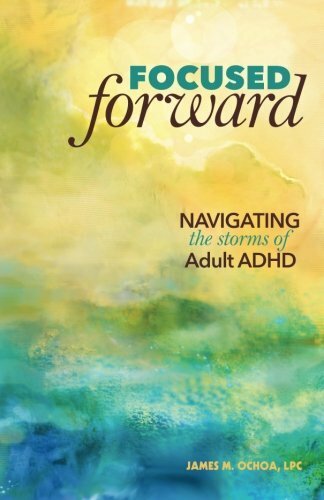 When we first read his book, Focused Forward: Navigating the Storms of Adult ADHD, we became fast fans of James Ochoa. He writes candidly about his experience living with ADHD, struggling with ADHD, overcoming the hurdles of ADHD. But beyond that, he’s a counselor himself, working with the complex tapestries that are adults with ADHD. Today, we’re thrilled to be able to welcome James to the show to share a little bit about his own journey and to introduce us to one of the central themes in his work: the ADHD Emotional Distress Syndrome. We’re sure you’ll want to find out more about James and encourage you to pick up his book — easy and truly eye-opening reading! We’re back after our July break and talking all about transitions today. Wading through change can be tough on anyone, but when you’re living with ADHD, integrating new behaviors can be much more difficult. Unstructured time can feel like a long walk in the desert… or maybe off a short pier? Whatever your metaphor for struggle with ADHD and time, when it’s unstructured, things can get challenging. Fast. Or not. Either way, it’s a struggle! 291: Does it have to be All... or Nothing? All-or-nothing thinking can invade your worldview and before long, you can get stuck there. Today on the show, we talk all about the trouble of all-or-nothing thinking, and give you five strategies for overcoming it and becoming more aware at the same time! Our guest today is Michelle Chalfant. Michelle is a speaker, therapist, author and educator and she has crafted a model for approaching the way we interact with the world that that can help you fight those voices, the limiting beliefs, and the blocks in the middle of your road. Our friend and ADHD coach Casey Dixon of MindfullyADD.com is back to remind us of the value of mindfulness, and share the tools, techniques and strategies that can help us stay present as we run the holiday gauntlet! Do you ever feel like you’re forgetting something? You’re not alone. In fact, if you’re struggling with ADHD and executive functioning challenges, you’ve probably conditioned yourself to live in a constant state of anxiety around forgetfulness. But you can get on the road to repair, and it’s likely easier than you imagine. 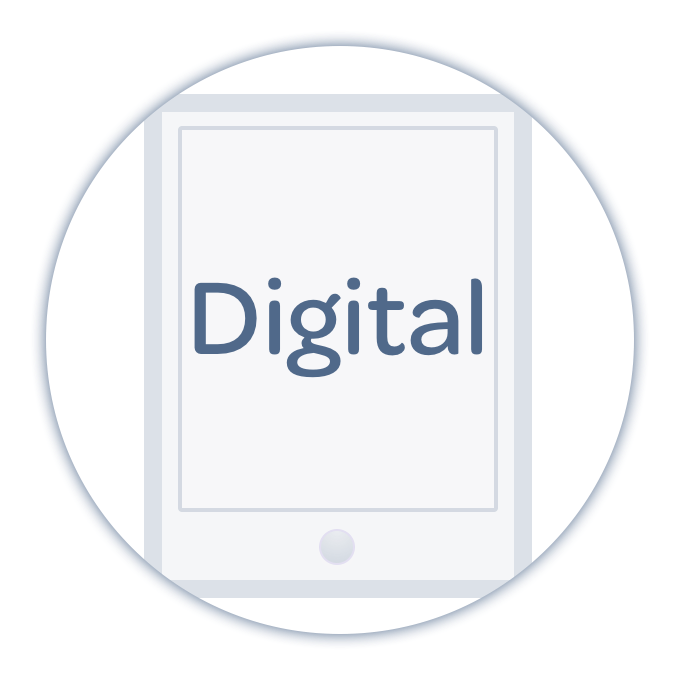 With quick and easy tools to help you catalog the things you need to remember, you can build a trusted system that supports you day to day, year to year. This isn’t about fixing your memory. It’s about fixing the systems to support your work so you can embrace the memory you have! Today’s show is all about priorities at work. It’s a question we see often in coaching and it’s made immeasurably more challenging thanks to the complex human organism that is “the office!” But you can tackle this challenge and make your life better in the process by developing three muscles: The Priority Muscle, The Focus Muscle, and The Distractions Muscle. ADHD and work don’t always mix. That’s why it’s important for you to know your own strengths, and how to best leverage them on the job. If you suffer from Imposter Syndrome, you’re a high achiever in some area, though you feel as if your achievements are not the result of training, skill, and intelligence, rather your success is the result of an accident of fate, and you are constantly on the cusp of being discovered as a fraud. This is, of course, something that we all live with at some point or another, but if you’re also living with ADHD, the judgment that you put upon yourself amplifies the negative signals in and around your experience of achievement.